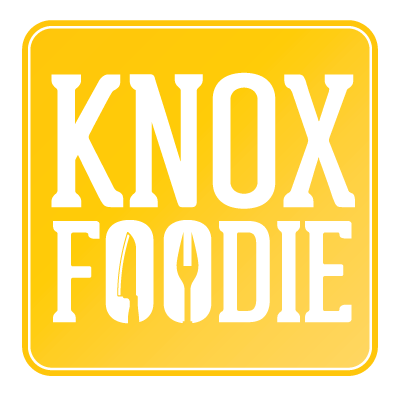 Stop by @knoxfoodie on twitter to follow our food adventures in knoxville and beyond! It’s almost here folks! Invitations have been sent. Reservations made. Menus finalized. Just sitting back waiting now. Creamed Swiss Chard and… spoiled peas?